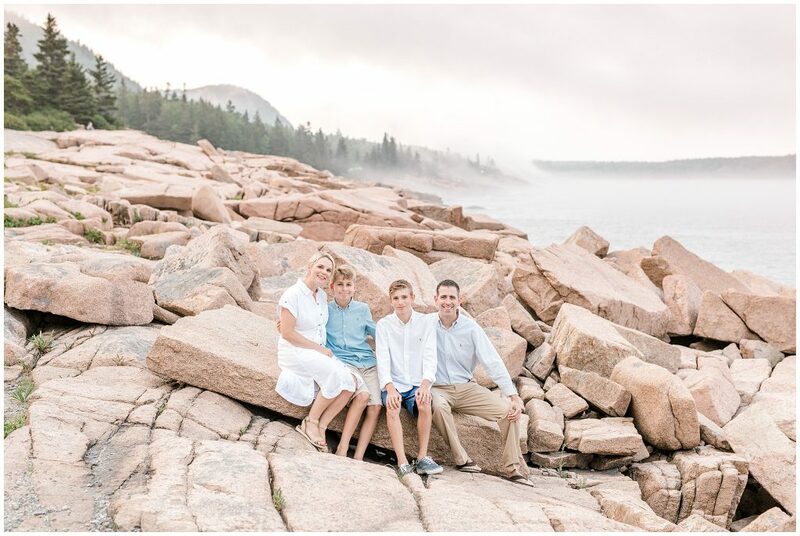 Acadia National Park is one of the most visited tourist areas in Maine, and for good reason! It is a truly amazing place to visit, and I feel so blessed to live within a 2 hour drive of the park! I have clients ask me all the time for suggestions on portrait session locations, so here they are!